Importance of reliable storage services in UAE based businesses cannot be underestimated. In fact, many businesses are highly dependent upon storage service facilities. Huge consignment and shipping materials need to be stored before they are loaded onto ships. Similarly, when consignment arrives at the port, it is stored in different storage facilities before being despatched to the destination. Storage service facilities in the area are highly secure and easily accessible with computerized system. 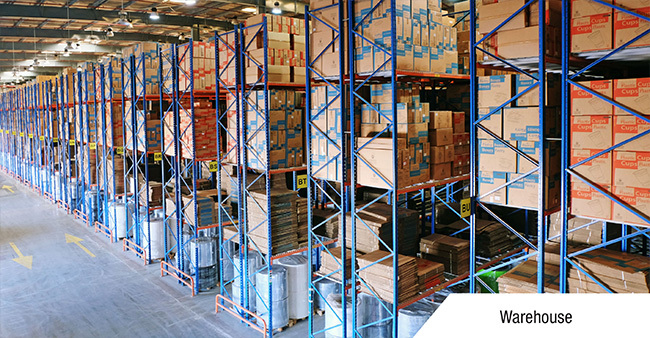 Whether you want to store shiploads of commercial goods or your household items, you can rest assured that you will get the best value for your money.